Two trailers were involved in the fire, one damaged and another destroyed. No reported injuries to fire personnel or civilians. Fire services said that they responded to the fire at around 2am after revellers said they hear an explosion. 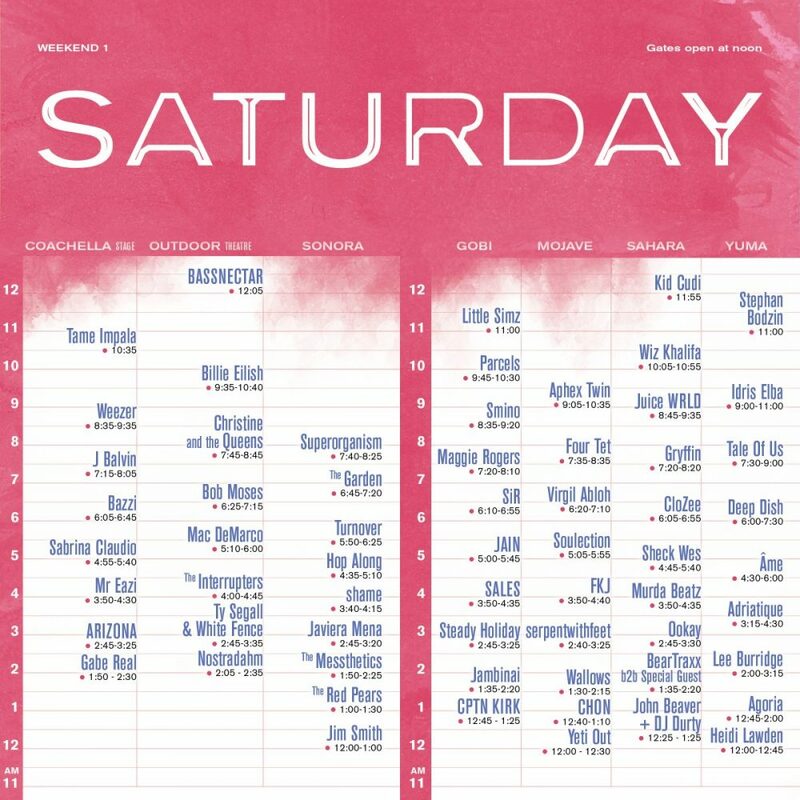 The line-up of the event is pretty impressive: thus, Ariana Grande and Tame Impala will be the headliners over the weekend, with Khalid, Janelle Monáe, Kacey Musgraves, Blackpink, Bad Bunny, and Idris Elba among the participants.